Your body’s balance of two different fatty acids – omega-6 and omega-3 – is called the omega-6:omega-3 ratio (omega-3 is commonly found in fish oil supplements and fatty fish like salmon). Most people in the United States get much more omega-6 from their diet than omega-3, so they have a high ratio. So read on to find out a few ways a high omega-6:omega-3 ratio can negatively affect your health – and learn how you can improve your body’s balance of these two fatty acids. Omega-3 can help shut down inflammation in your body – but omega-6 fatty acids actually promote inflammation . High amounts of omega-6 compared to omega-3 can thus increase the risk of diseases that involve chronic inflammation (including heart disease) . Omega-3, commonly found in fish oil supplements, can help shut down inflammation in your body. But omega-6 actually promotes inflammation. On the other hand, a low omega-6:omega-3 ratio can minimize inflammation. A 2:1 ratio, for example, has been shown to reduce inflammation in people with rheumatoid arthritis . 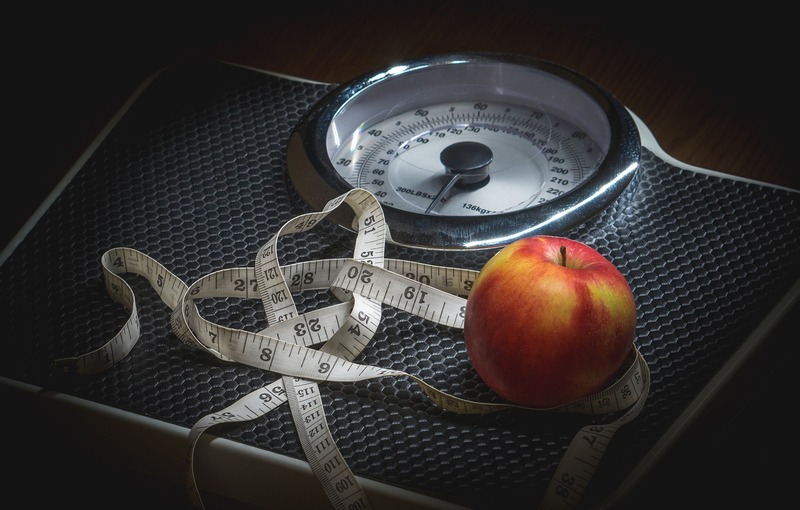 Scientists have found that higher omega-6:omega-3 ratios increase the risk of obesity . The risk of obesity drops, however, the more omega-3 your body has. Higher omega-6:omega-3 ratios can increase the risk of obesity. For example, various studies indicate that supplementing with omega-3 can lower body weight in lean, overweight, and obese people . There’s reason to believe that a high omega-6:omega-3 ratio can be bad for your bones. Case in point: a study of women and men – between the ages of 45 and 90 – explored the link between omega-6:omega-3 ratios and bone mineral density. 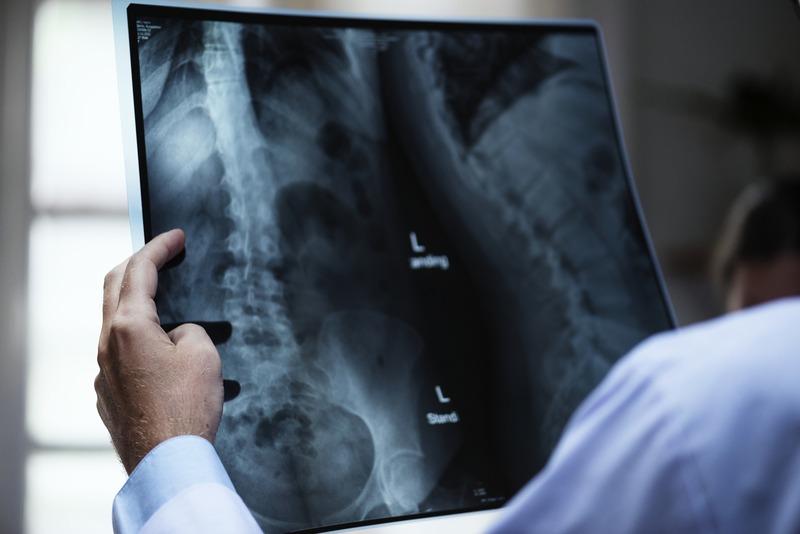 The researchers behind the study discovered that higher omega-6:omega-3 ratios were linked with lower bone mineral density . A high omega-6:omega-3 ratio can be bad for your bones. 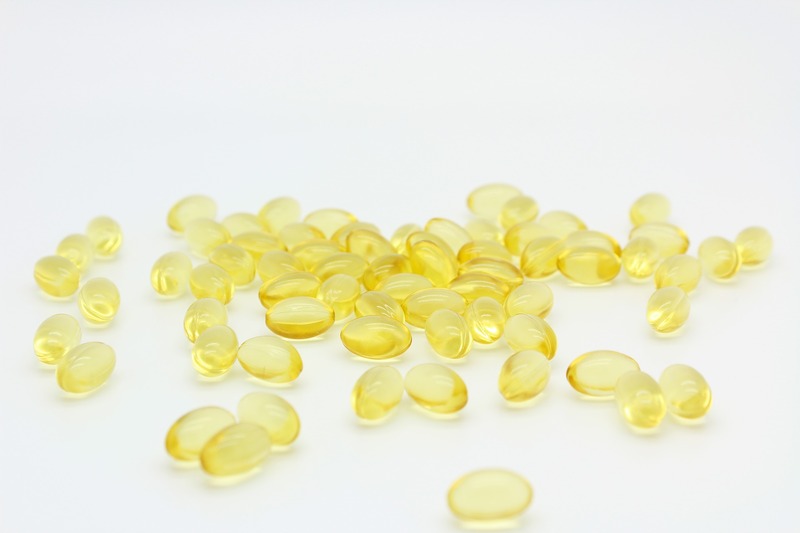 How Can You Improve Your Omega-6:Omega-3 Ratio? Improving your body’s omega-6:omega-3 ratio comes down to reducing your intake of omega-6 and boosting your omega-3 consumption. You can do that by avoiding foods that have been cooked with vegetable oils with a high omega-6 content – like corn oil, cottonseed, safflower, soybean, and sunflower oils. Instead, opt for oils with lots of omega-3 – such as flaxseed, perilla, and chia seed oils. Also, try to eat oily fish 2-3 times a week – and consume less meat (other than fish). Oily fish – like salmon and mackerel – are rich sources of omega-3. It can also be helpful to know what your current omega-6:omega-3 ratio is, as this can tell you how close you are to the ideal ratio. 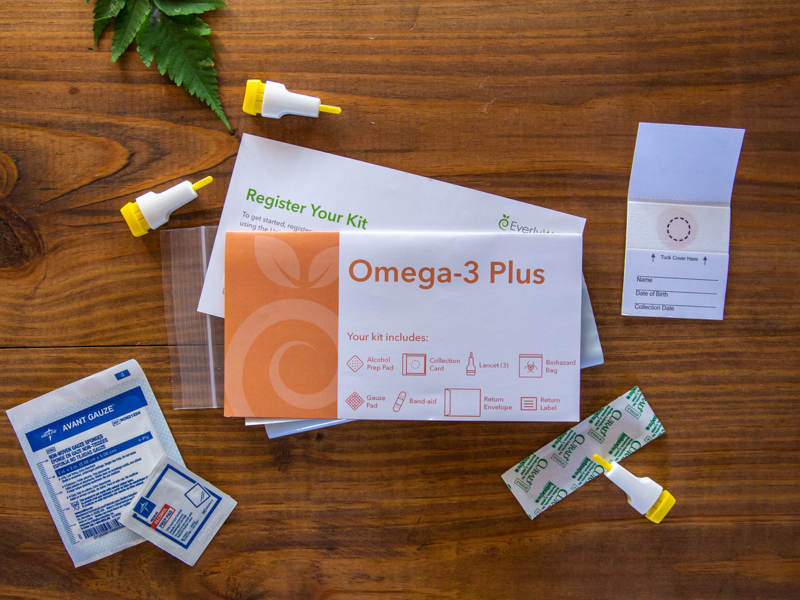 EverlyWell’s at-home Omega-3 Plus Test is a convenient way to do just that, so learn more about this easy-to-use kit here. To improve your omega-6:omega-3 ratio, it can be helpful to know what your current ratio is like. EverlyWell’s at-home Omega-3 Plus Test is a convenient way to do just that.